Get a bird’s-eye view of the city of light by day or by night on a fancy helicopter ride. These tours may not be as pocket-friendly as a walking tour or a river cruise, but the experience you’ll have is worth treating yourself for. 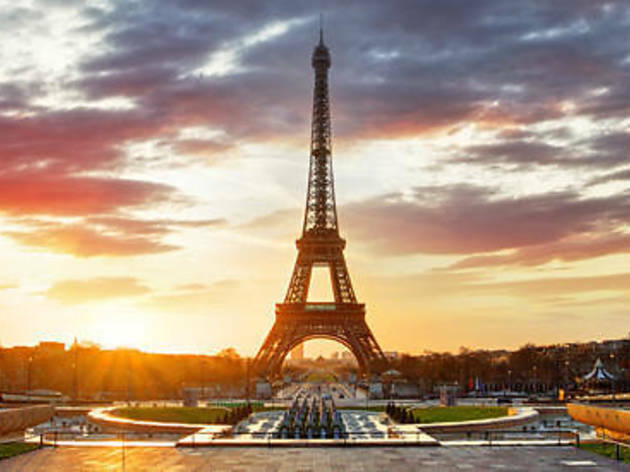 Most of the flights leave from Paris, fly over major landmarks such as that famous pointy structure, the glorious Seine and Notre Dame Cathedral, before whizzing off to the outskirts for a day out. Explore the Palace of Versailles or the seventeenth-century castle Château de Vaux-le-Vicomte (all entry fees included, of course) before enjoying some bubbly and heading back to the capital. Have a little look below to find a package that suits you. Fly over Paris on a daytime helicopter tour to Château de Vaux-le-Vicomte, where you’ll be treated to a champagne and macaron reception. Gaze out at the Eiffel Tower, Notre Dame Cathedral and the Palace of Versailles on your 35-minute flight, before veering toward the French countryside and landing at the stunning seventeenth-century castle. Travel back to Paris in a limousine, or upgrade to enjoy a round-trip helicopter flight. 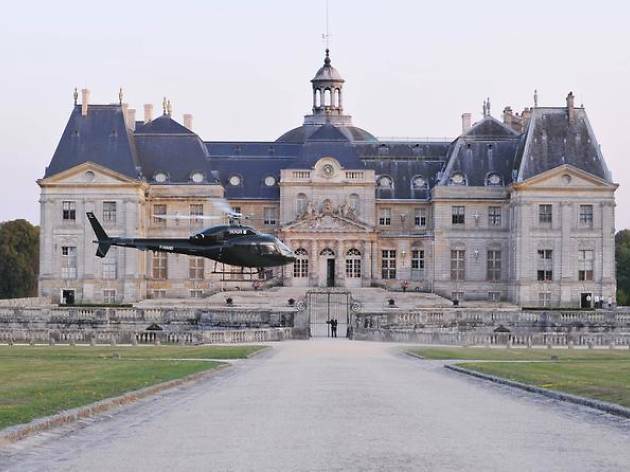 Take to the skies on this evening helicopter tour from Paris to Château de Vaux-le-Vicomte, a stunning seventeenth-century castle, followed by a three-course champagne dinner. Soar past the Eiffel Tower, Notre Dame Cathedral and Versailles Palace en route to the French countryside. 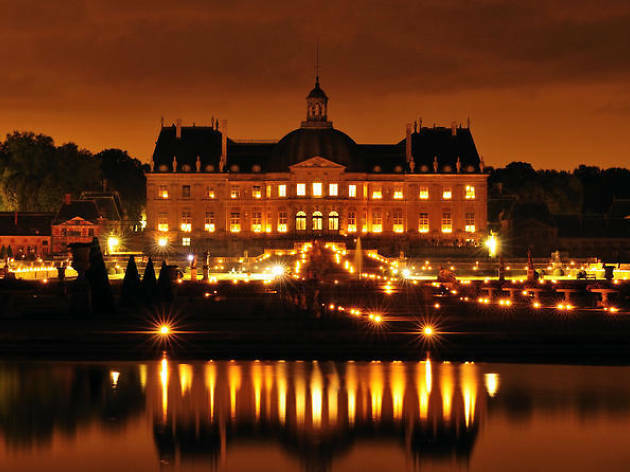 Cruise around the Château de Vaux-le-Vicomte gardens in a golf cart, and head back to Paris in a limo. 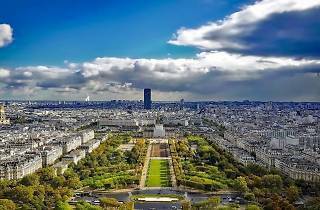 Fly like a bird above Paris on a helicopter tour to Versailles. 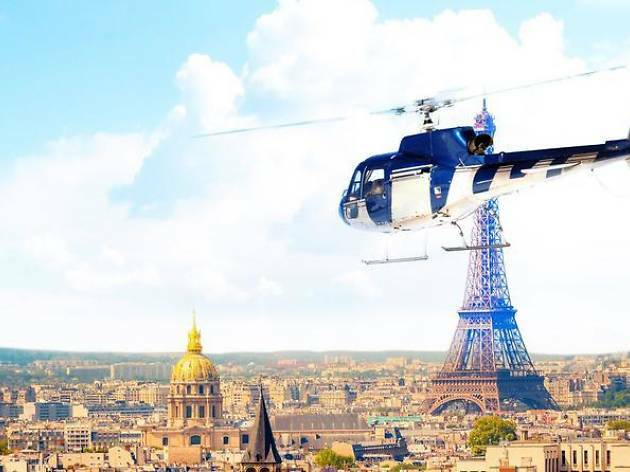 Soar over the Seine, Bois de Boulogne and incredible Versailles Palace before landing near Versailles to enjoy a complimentary drink and take photos in front of your helicopter. 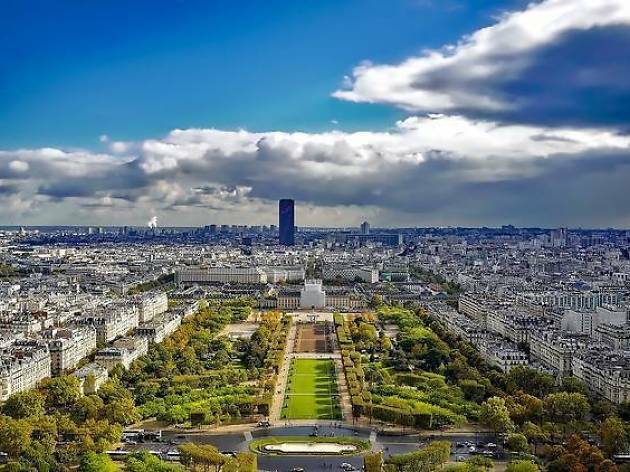 On your return flight to Paris, enjoy bird’s-eye views of Trocadéro, Montparnasse, La Défense and the Eiffel Tower in the distance.